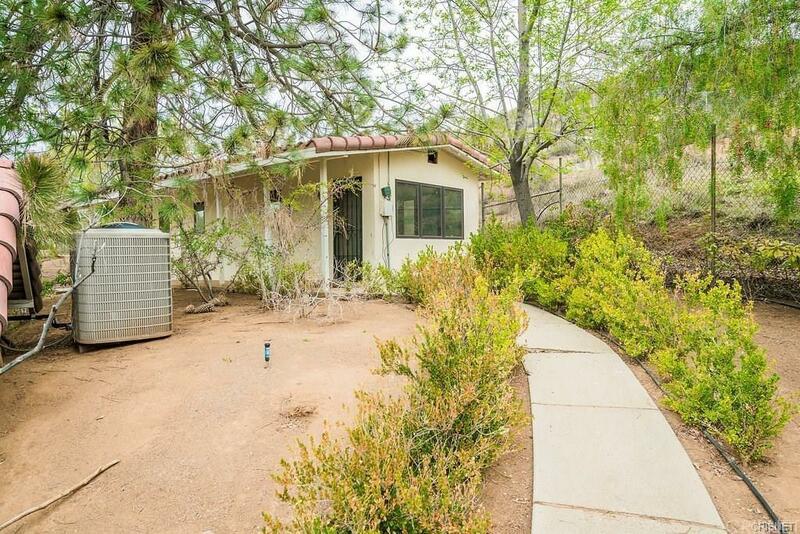 Don't miss this rare opportunity to live in a remodeled guest house with private access in beautiful Agua Dulce. This cute 1 bedroom 1 bathroom is nestled on a lovely 5 acre property. Occupant will have full access to the private in ground pool, expansive property and full laundry room privileges. Sold by Daniel Keenan BRE#01952295 of Realty One Group Success. Listing provided courtesy of Daniel Keenan DRE#01952295 of Realty One Group Success.